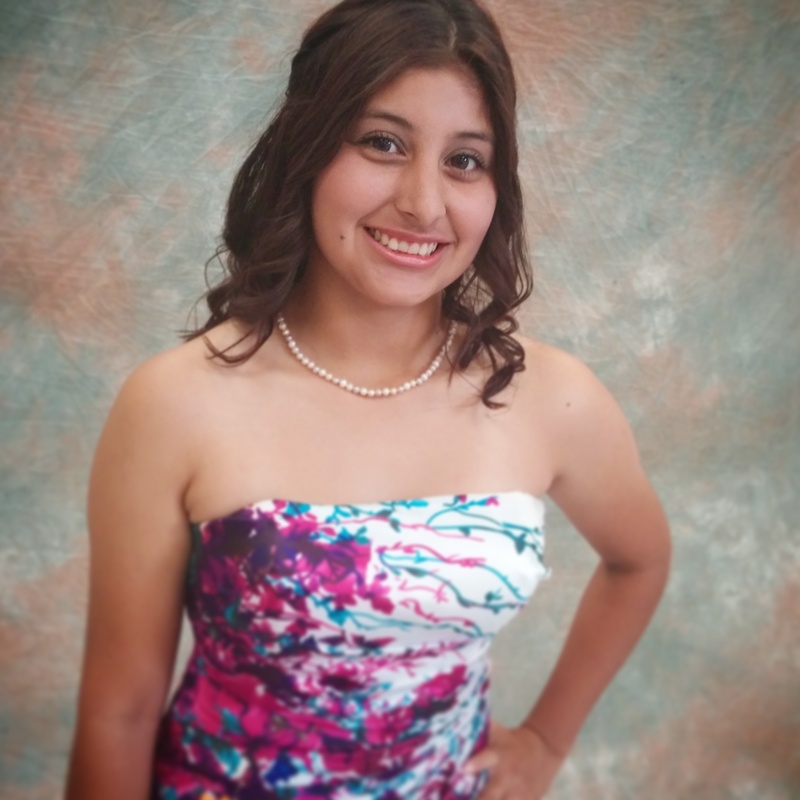 Several factors aligned to set Louriann Villa on the path to success including a mother she considers a hero, the Weatherford College Upward Bound program and scholarship funds. Villa began exploring Weatherford College her freshman year at Millsap High School. Now Villa is studying agriculture at WC with future plans of transferring to Tarleton State University to study wildlife biology. But her education wouldn’t be possible without a little financial help. Villa is currently attending school on the EA Patterson Scholarship, and she listed affordability as one of the most important factors in her choice to attended Weatherford College. 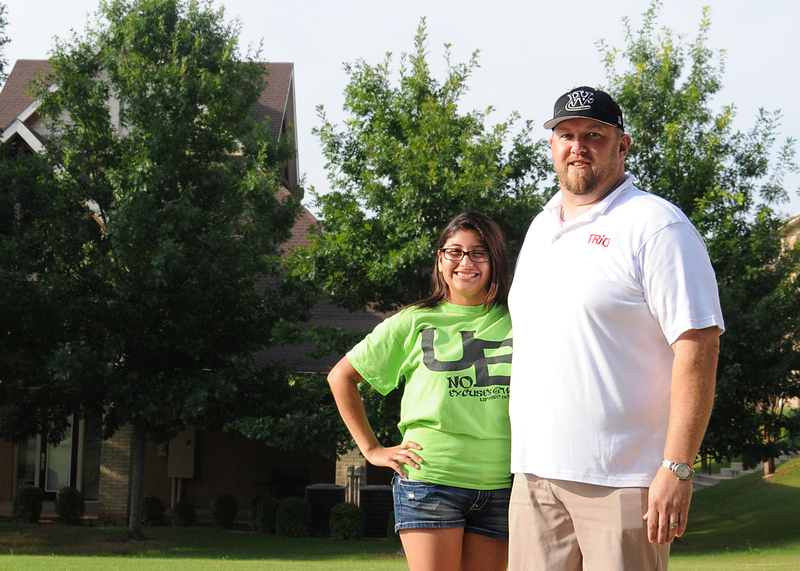 Louriann Villa with Upward Bound Director Jeff Kahlden. In addition to the cost of tuition, proximity of the campus to her family was another major draw to WC. Villa has a close connection with her family, especially her mother who she said pushed her past what she imagined as her potential. Louriann at the 2014 Parker County Peach Pageant where she was crowned Peach Queen for the second year in a row. When not in class or studying, Villa enjoys volunteering in the Weatherford and Mineral Wells area. She’s also been known to compete in beauty pageants, and has won the Parker County Peach Queen crown two years running. Kim Hutton, Director of Student Support Services, was a counselor for Upward Bound when Villa participated in the program and has watched Villa blossom from a high school freshman into a successful college student with a strong interest in her community. As a sophomore on campus, Villa has developed strong ties with her fellow students and instructors. She described the faculty as part of her family with instructors who are always willing to help no matter what it takes. “That’s something that most students at a larger university can’t say,” Villa said. ”The individual attention I have received here is absolutely the best part of WC. Crystal Brown is the Coordinator of Public Relations at Weatherford College. She is also a WC alumna and former member of the Phi Theta Kappa Phi Chapter. Crystal earned her Bachelor’s Degree in Journalism from the University of North Texas. 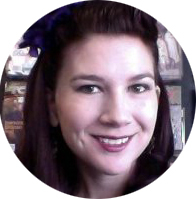 When not at work, she enjoys photography, dance and searching for vintage fashions.